It is with great sadness that we announce the passing of Fern at the age of 76 years. 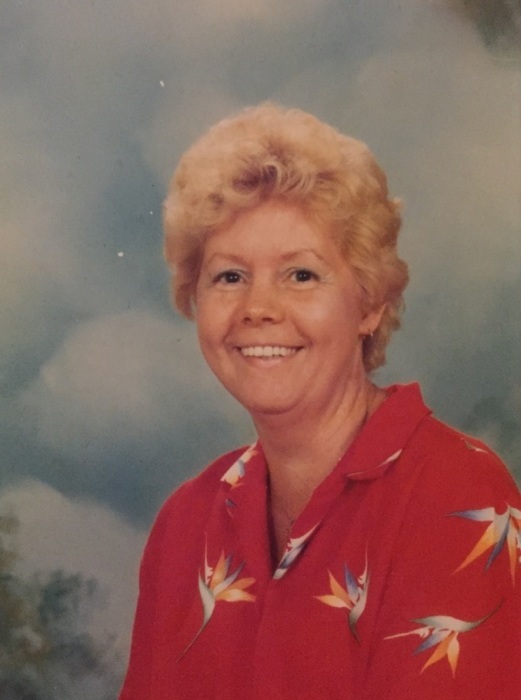 She is survived by Dennis her beloved husband of 60 years, her children, Teresa, Brent, Shawn(Kelly), Sherri(Sam), 6 grandchildren and 3 great-grandchildren, sisters Joelle(Tom), Heather(Erv) and many nieces & nephews. A Celebration of Life will be held at 10:00am on December 2, 2018 at Maple Ridge Funeral Chapel 11969-216 St. In lieu of flowers a donation to the Alzheimers Society is greatly appreciated.